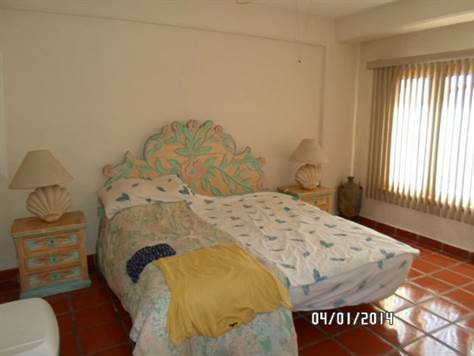 Marina Vallarta, Puerto Vallarta – Incredibly maintained condominium furnished with fine furniture updated and very clean. This unit offers the comfort of open living spaces with immense common pool and tennis courts and beautiful grounds. Enjoy the charming Marina boardwalk that lays below offering Marina Golf´s residents a variety of restaurants and shops. Sit on your balcony enjoying your favorite beverage and the expansive views of Marina, Yachts and so much more. Walking distance to Golf shopping fine dining professional services etc. All amenities at your finger tips. A must see turn key move in property. Bring your clothes and settle in. The tropical paradise with fabulous climate awaits. Another feature of this complex, Simplifies your life with a condo maintenance fee that includes all utilities.